Following the murders of two Brazilian radio journalists, two investigative journalists left Rio de Janeiro and São Paulo for cities in the interior of the country where the killings had taken place. There, they helped reveal networks of interests and intrigues that may have motivated the two crimes. Police investigations of the cases have led to legal accusations against 17 people, now in jail and awaiting trial. The Tim Lopes Program of the Brazilian Association of Investigative Journalism (Abraji) announced the most recent developments in the two murders of radio journalists investigated by the project so far: that of Jefferson Pureza, who died on Jan. 17, 2018 in Edealina, Goiás, and that of Jairo de Sousa, who died on June 21, 2018 in Bragança, Pará. 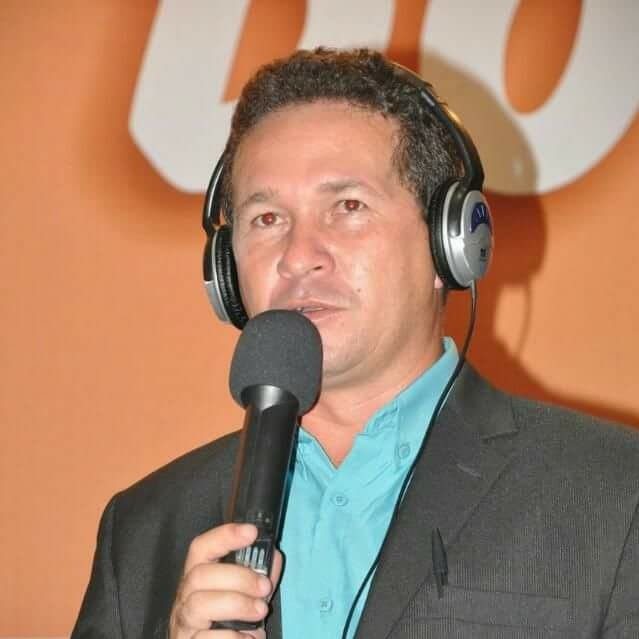 In the most recent update, the public prosecutor (MP, for its initials in Portuguese) of Pará denounced councillor Cesar Monteiro Gonçalves, a member of the Party of the Republic (PR), and 10 others for alleged involvement in the murder of radio journalist Jairo de Sousa. Police investigations concluded that the city councilor in Bragança commissioned hitmen to murder the radio journalist for R $30,000 (about US $8,100), Abraji reported. Police say that the motivations for the crime were denunciations made by Sousa on his radio program about the alleged deviation of funds committed by the councilman and his political group. 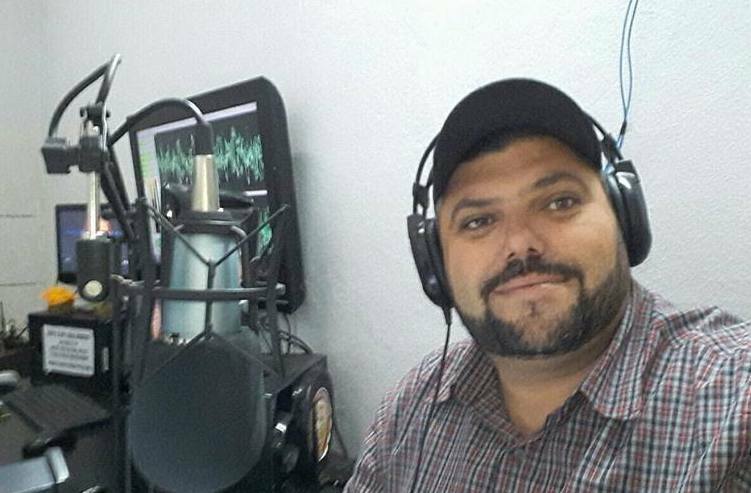 The radio journalist was shot dead in the early hours of June 21, 2018 in Bragança, while arriving at Pérola radio, where he worked, to present his morning program "Show da Pérola." According to the police investigation on which the MP’s accusations are based, the shooting was allegedly carried out by Dione de Sousa Almeida, an alleged member of the squad contracted by Gonçalves. The two were arrested in November, as well as José Roberto Costa de Sousa, known as Calar, who is allegedly head of the group of killers and the person with whom the councillor contracted the murderer of the radio journalist, according to the police investigation, as reported by Abraji. Councilman Cesar Monteiro denied involvement in the crime in an interview on Nov. 17 by a radio broadcaster from Pérola radio, where Sousa worked, the organization said. Six people already have been arrested and accused of involvement in the murder of radio journalist Jefferson Pureza, killed at his home in Edealina, Goiás, on January 17, 2018. They include councillor José Eduardo Alves da Silva, accused of ordering the murder, and three teenagers - all deny participation in the crime, according to Abraji. According to organization, Judge Aluizio Martins Pereira de Souza, from Jandaia (GO), issued a statement on the case at the end of December 2018. The magistrate referred the case to a jury trial, which is expected to happen in the first half of 2019, Angelina Nunes, Tim Lopes Program coordinator, told the Knight Center. "The two cases are very similar, with councilors involved as principals and very similar mechanics. This is repeated a lot in this so-called 'deep Brazil,' where the lives of these communicators really hang by a thread," she said. The Tim Lopes Program for the Protection of Journalists was launched in September 2017 to use investigative journalism to combat impunity in murders, assassination attempts and abductions of press professionals. The program also seeks to continue the work interrupted by the perpetrators of the crimes. The project has a media network that is set up to follow the investigations and publish reports on the denunciations the journalist worked on until he was killed. The network includes Agência Pública, the newspapers Correio (BA) and O Globo, the sites Poder 360, Ponte Jornalismo, Projeto Colabor, TV channels Aratu and Globo and the magazine Veja. In the cases of the deaths of Jefferson Pureza and Jairo de Sousa, Nunes and the journalist Rafael Oliveira went to the cities where the crimes took place and carried out in-depth reporting work on the possible motivations and those who could be responsible for the murders of the communicators. For this reason, Nunes estimates that the work of the program was crucial for identification of the suspects and their capture by police and for the MP to present the accusations - this in a country where the rate of clarification of intentional homicides is only 6 percent. "The reporting we did was fundamental, especially the one that detailed the denunciations that Jairo made, crossing documents and showing the progress of the denunciations," said Nunes, referring to the report "Who killed and who had Jairo de Sousa killed?," reproduced by outlets aligned with the Tim Lopes Program and the Knight Center in September 2018. "We already pointed out in our preliminary investigation that he made allegations of misappropriation of funds and that the death was linked to his work. We explained that the company mentioned in the MP’s complaint [and about which Jairo de Sousa was speaking on his radio program], Torre Forte, belonged to two nephews of the councilman. So I think the investigation of the Tim Lopes Program contributed a lot," she said. The main people involved in the two cases - city councilors José Eduardo Alves da Silva in Edealina and Cesar Monteiro in Bragança - were not on site during the visit of the Tim Lopes Program team, Nunes said. According to her, soon after the murders there were already rumors of the involvement of politicians and they were not found in the cities. Police and prosecutors involved in the cases were interviewed by Nunes and Oliveira as sources for the reports. The journalistic investigation "helped keep the pressure" on the authorities to clarify the cases, Nunes believes. "Not only did we talk to the authorities, we also sent letters [advising about the presence of the reporting team in the cities]. When I got to places, I felt the respect they had for our work, and I felt that there was a quicker response knowing there were journalists covering it." The Tim Lopes Program continues to follow the developments of these two cases, now in court. For Nunes, these first two experiences highlighted the importance of collaborative journalistic work in defending press freedom and protecting journalists. "It was important to show - and that is our goal - that the denunciations made by the radio journalists do not die with them. We go there and find out and continue the work." And to strengthen this work, it is important that the program's media network is consolidated and broadened, says the coordinator. "When more people are reporting, more things can surface," Nunes said. "We have already shown that it is possible to do a quality investigation - I did it together with Rafael, so imagine if we have a bigger team yet? Because in each case there are many developments, a lot of paperwork to read, many names to cross, people to interview ... So the more people digging, the better." The Knight Center tried to speak to the prosecutor responsible for the case of Jairo de Sousa, but was unable to get in touch with him.